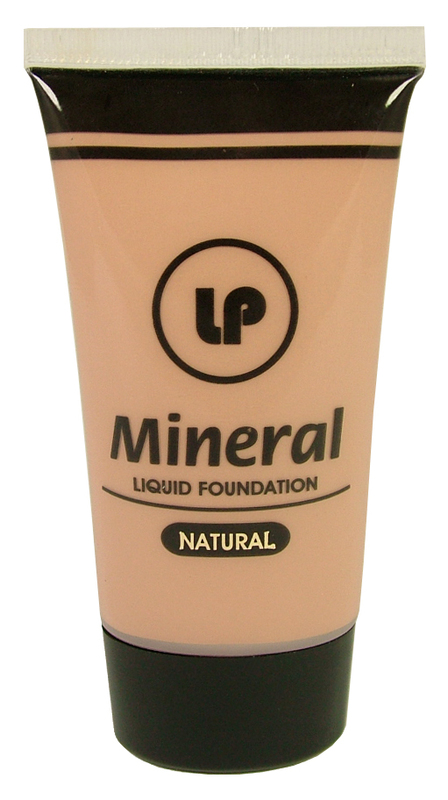 Mineral Foundation particles adapt to your individual skin tones to provide a flawless look. 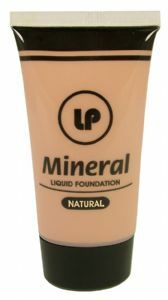 Evens out skin tone and blends away any imperfections. © Copyright 2008-2018 MakeUp.uk.com - All rights reserved. Protected by the copyright laws of the United Kingdom.